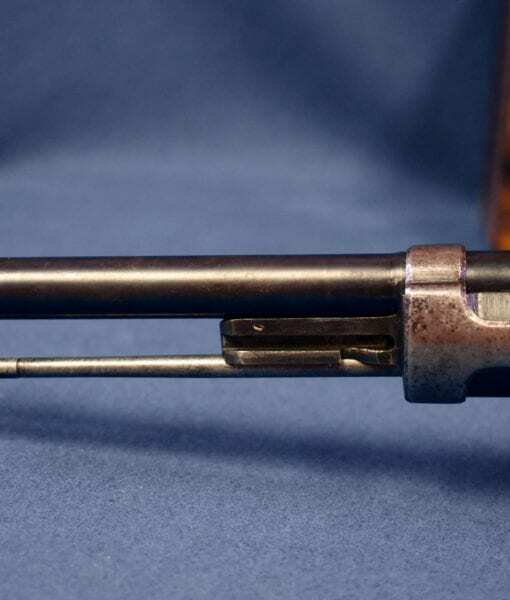 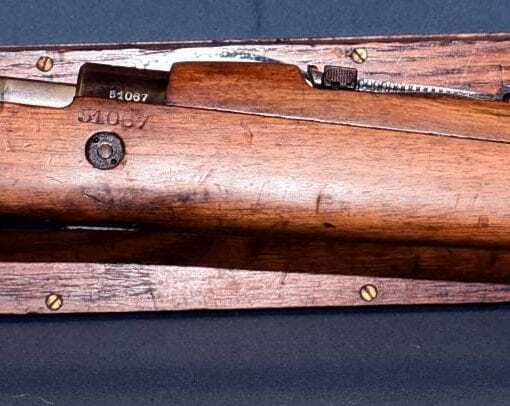 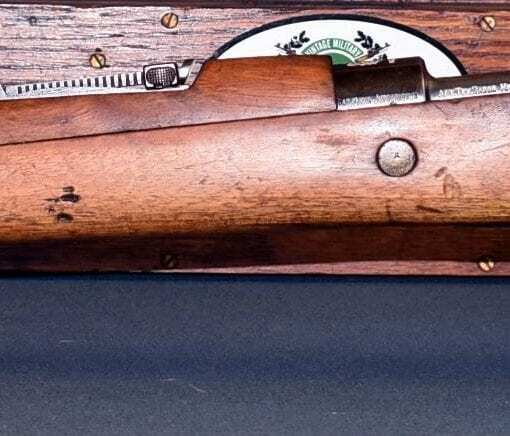 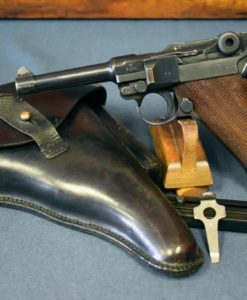 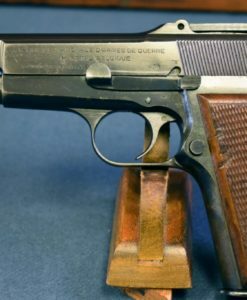 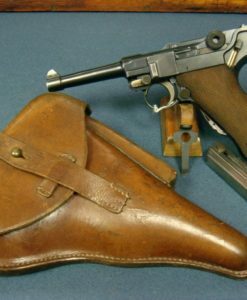 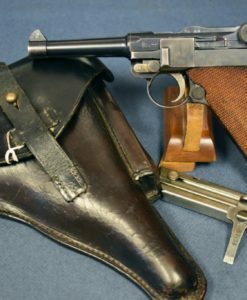 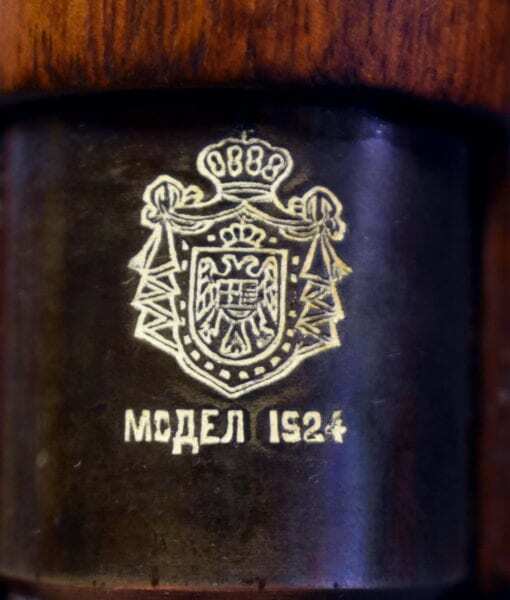 RARE SERBIAN MODEL 1924 MAUSER RIFLE…….NON IMPORT….ALL MATCHING EARLY 1929 PRODUCTION….VERY SHARP!!! 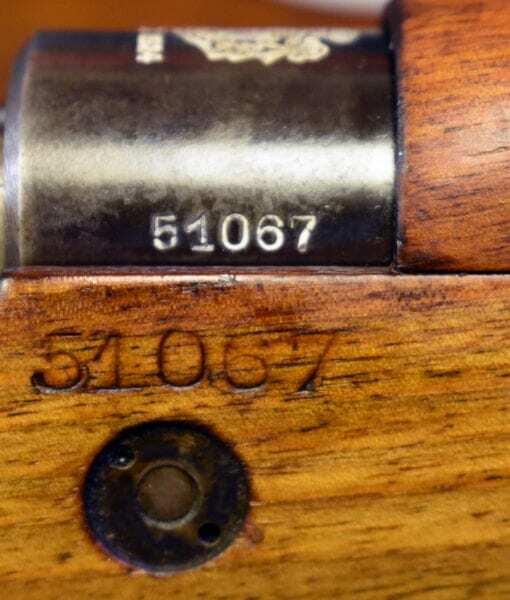 This is a nearly impossible rifle to find that is this sharp, all matching and not import marked. 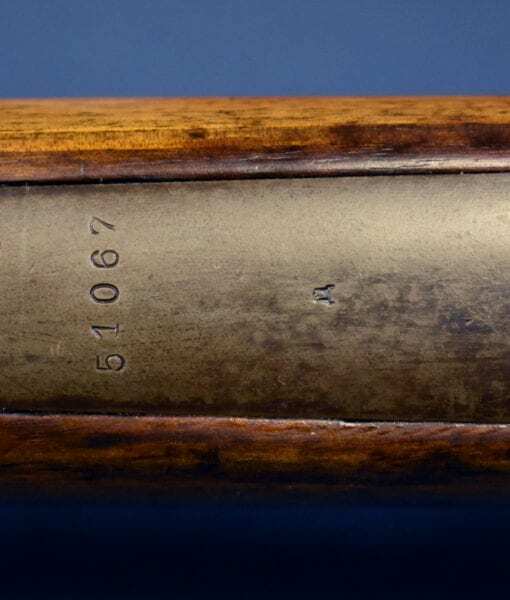 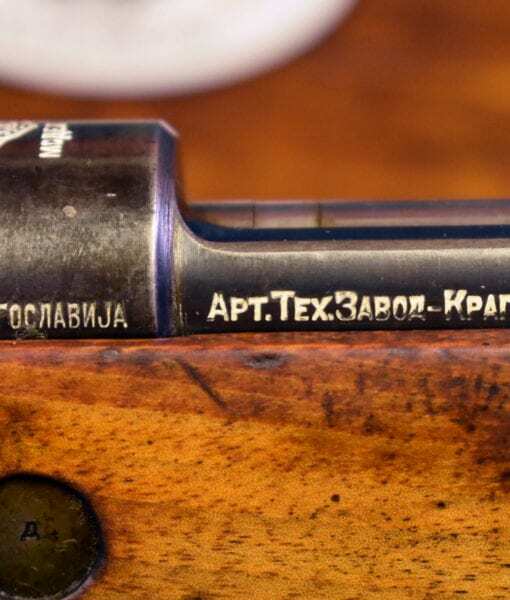 We have an early 1929 production Royal Yugoslavian Model 1924 Mauser Service Rifle in 8×57, bearing the cartouche of King Alexander I, having been made at the Artillery Technical Institute in Karajevic which later became the State Arsenal. 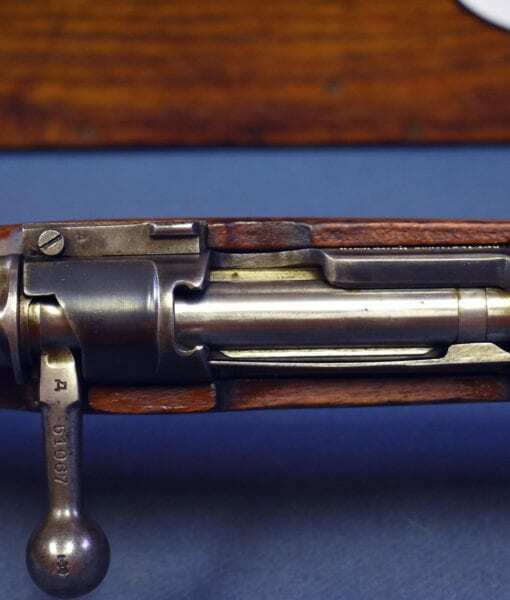 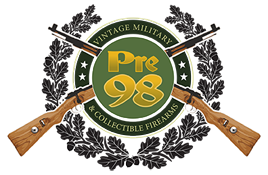 These rifles were originally made by FN but beginning in 1928 they were manufactured under license in Yugoslavia. 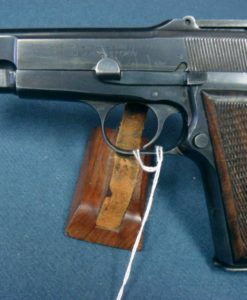 Our top example was made in 1929, is all matching with an excellent bore. 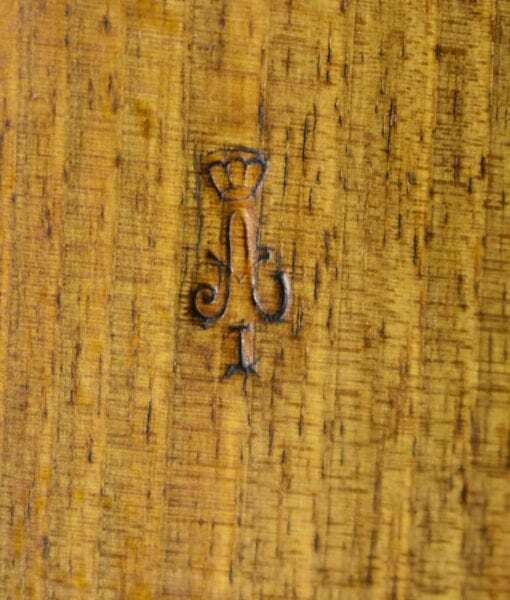 The light walnut stock has never been sanded and all of the cartouches and inspection marks are very sharp and crisp, especially the cipher of King Alexander I. 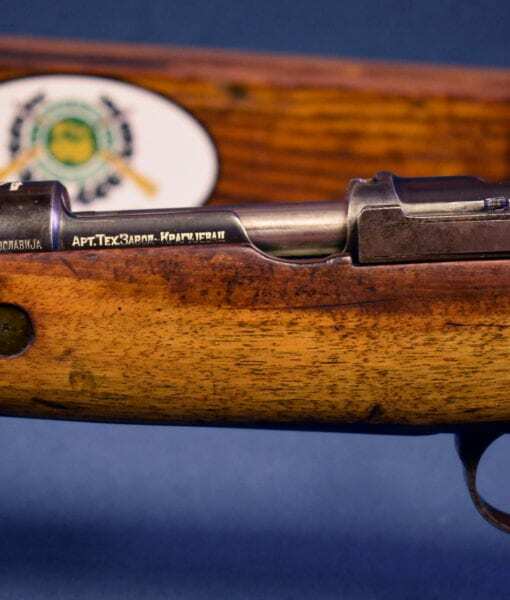 These rifles belong in every German WW2 rifle collection; they were used by the Cetniks, the Germans, The goons of the Germans and also by Tito’s partisans, not to mention the Yugoslavian Army that got rolled over in 1941. 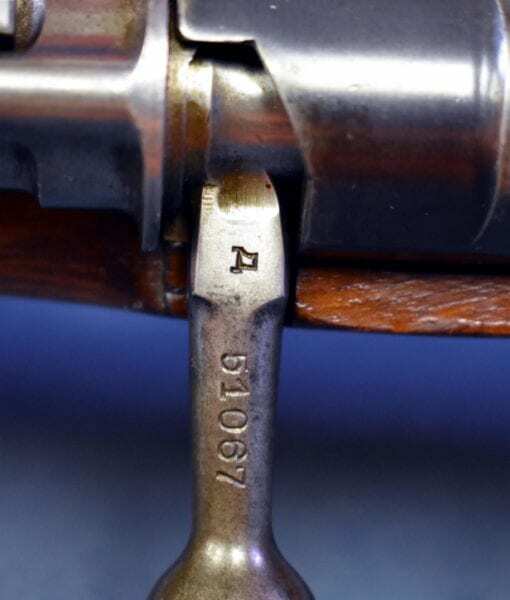 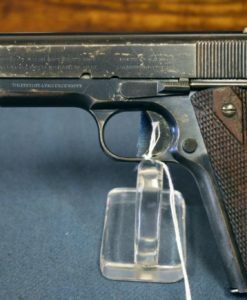 This example was undoubtedly a WW2 vet bringback and may well have been used by the Germans. 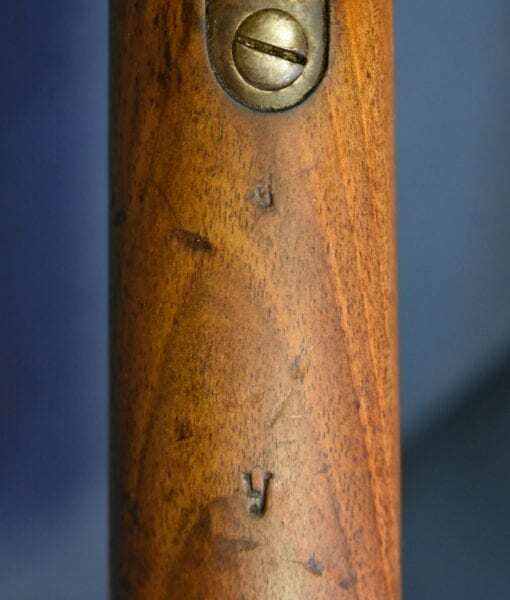 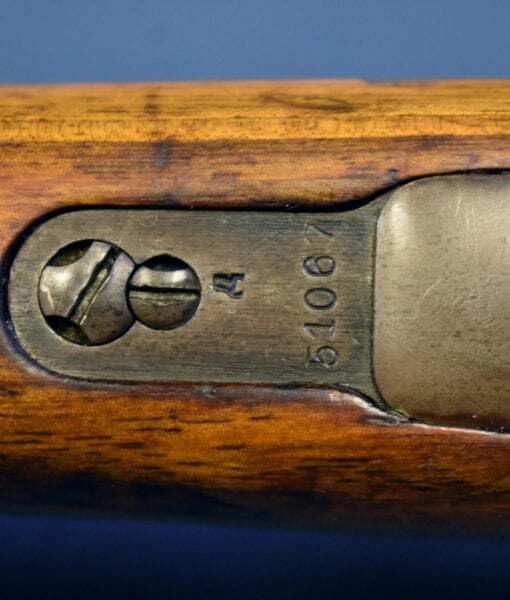 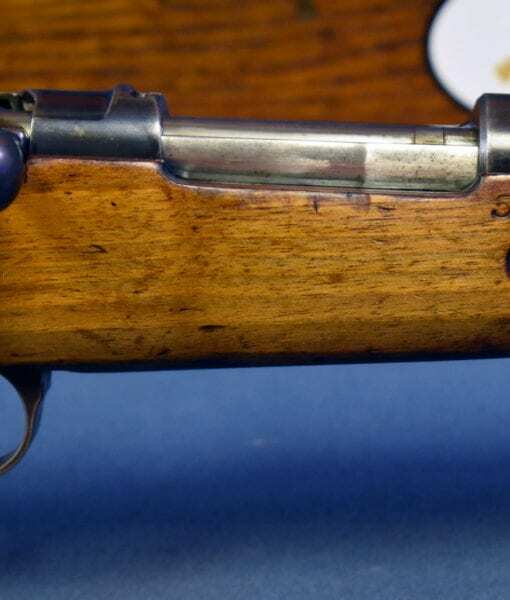 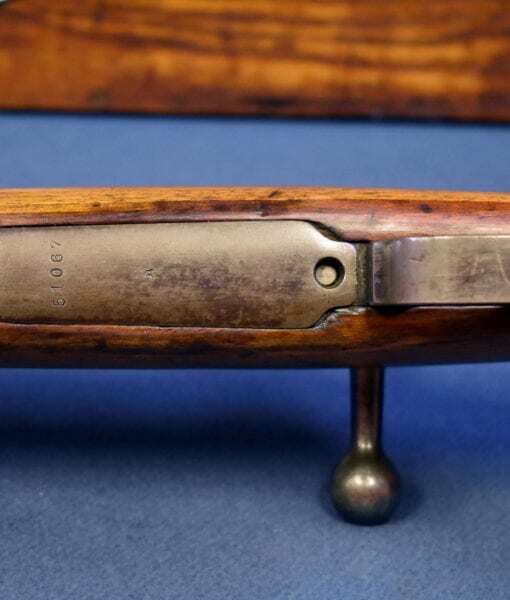 I cannot over stress how difficult this rifle is to locate in this top condition.